Parigata Resort N Villas is located at Batu Jimbar Village, in the heart of the village of Sanur, Bali. 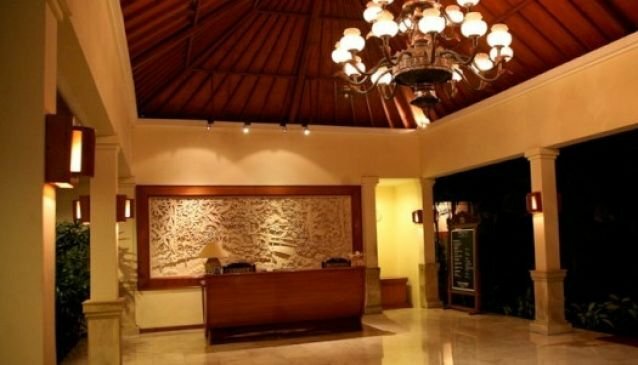 The resort and villas are 20 minutes drive from the Ngurah Rai International Airport on the new Bali Mandara Toll Road, only 5 minutes walk to the sandy beach of Sanur Bali, and 15 minutes drive from downtown Denpasar - the capital city of the province of Bali. The charming boutique resort is suitable for short or long stays . A total of 71 resort rooms and villas spread across 3 properties, consisting of 43 deluxe or superior rooms, and 28 deluxe suites villa with private pool. There is a main refreshing swimming pool, where you can revitalize yourself, exercising your daily stress away or just simply relaxing by the pool. In the evening relax on the beach or on the porch of your resort, wander down to the beach market and try the local food stalls. Watch the dance or drama performance while enjoying dinner in a local restaurant.